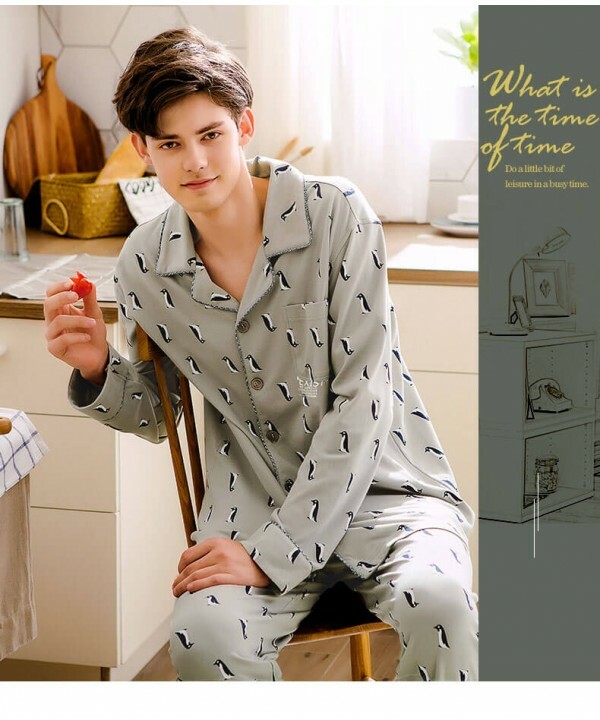 This website belongs to shiming zhang,Welcome to Pajamasets.co. We provide goods and services to you subject to the notices, terms, and conditions set forth in this agreement (the "Agreement") .We may from time to time change the terms that govern your use of our Site. We may change, move or delete portions of, or may add to, our Site from time to time. Every time you wish to use our site, please check these Terms and Conditions to ensure you understand the terms that apply at that time. Pajamasets.co reserves the right to change this site and these terms and conditions at any time. If you have any query regarding the Conditions or the Data Protection Policies, you may contact us anytime at service@pajamasets.co. When you use this website, you agree to the processing of the information and details and you state that all information and details provided are true and correspond to reality. You represent and warrant that you are at least 18 years old or visiting the Site under the supervision of a parent or guardian. Subject to the terms and conditions of this Agreement, Pajamasets.co hereby grants you a limited, revocable, non-transferable and non-exclusive license to access and use the Site by displaying it on your internet browser only for the purpose of shopping for personal items sold on the Site and not for any commercial use or use on behalf of any third party, except as explicitly permitted by Pajamasets.co in advance. Any breach of this Agreement shall result in the immediate revocation of the license granted in this paragraph without notice to you. Except as permitted in the paragraph above, you may not reproduce, distribute, display, sell, lease, transmit, create derivative works from, translate, modify, reverse-engineer, disassemble, decompile or otherwise exploit this Site or any portion of it unless expressly permitted by Pajamasets.co in writing. You may not make any commercial use of any of the information provided on the Site or make any use of the Site for the benefit of another business unless explicitly permitted by Pajamasets.co in advance. Pajamasets.co reserves the right to refuse service, terminate accounts, and/or cancel orders in its discretion, including, without limitation, if Pajamasets.co believes that customer conduct violates applicable law or is harmful to Pajamasets.co's interests. You shall not upload to, distribute, or otherwise publish through this Site any Content, information, or other material that: (a) violates or infringes the copyrights, patents, trademarks, service marks, trade secrets, or other proprietary rights of any person; (b) is libelous, threatening, defamatory, obscene, indecent, pornographic, or could give rise to any civil or criminal liability under local or international law; or (c) includes any bugs, viruses, worms, trap doors, Trojan horses or other harmful code or properties. Pajamasets.co may assign you a password and account identification to enable you to access and use certain portions of this Site. Each time you use a password or identification, you will be deemed to be authorized to access and use the Site in a manner consistent with the terms and conditions of this Agreement, and Pajamasets.co has no obligation to investigate the authorization or source of any such access or use of the Site. You will be solely responsible for all access to and use of this site by anyone using the password and identification originally assigned to you whether or not such access to and use of this site is actually authorized by you, including without limitation, all communications and transmissions and all obligations (including, without limitation, financial obligations) incurred through such access or use. You are solely responsible for protecting the security and confidentiality of the password and identification assigned to you. 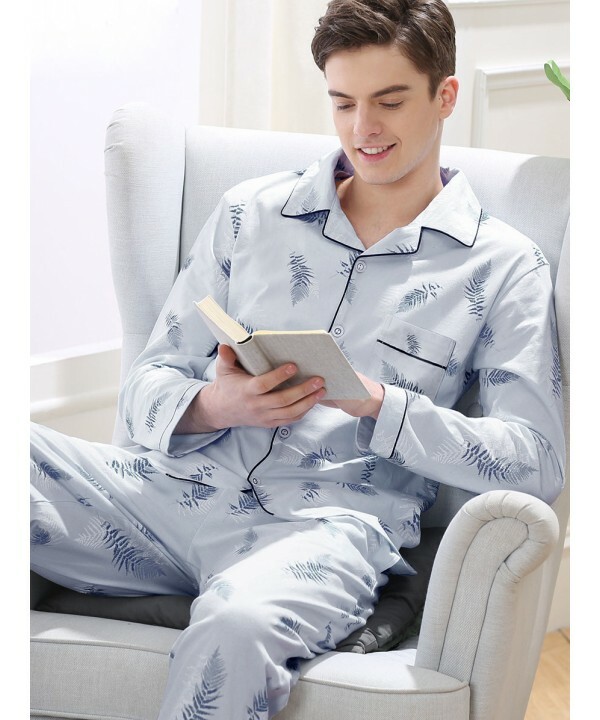 You shall immediately notify Pajamasets.co of any unauthorized use of your password or identification or any other breach or threatened breach of this Site's security. 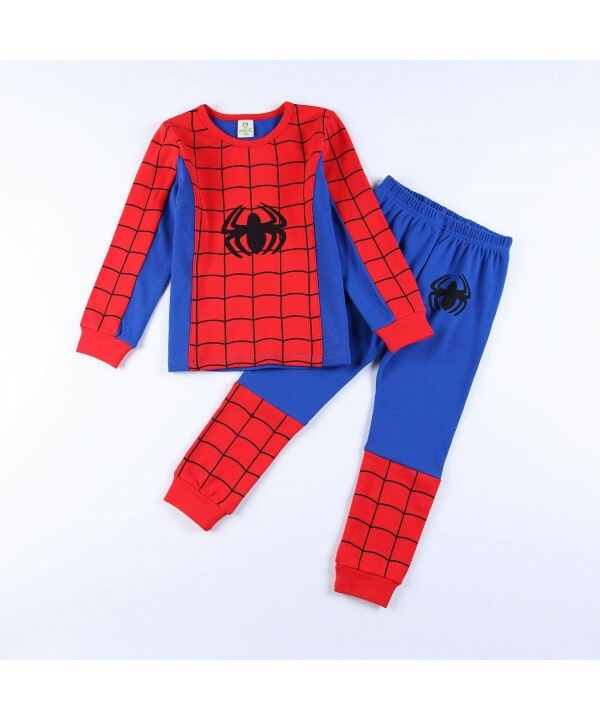 While Pajamasets.co strives to provide accurate product and pricing information, pricing or typographical errors may occur. Pajamasets.co cannot confirm the price of an item until after you order. 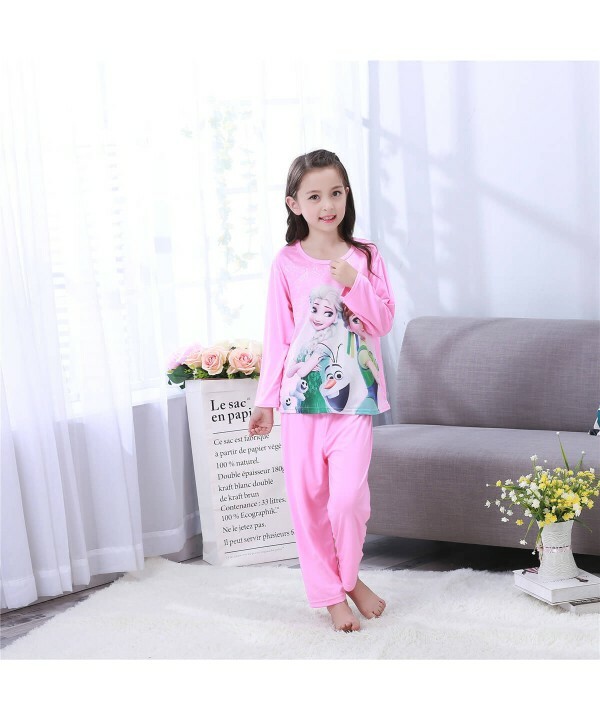 In the event that an item is listed at an incorrect price or with incorrect information due to an error in pricing or product information, Pajamasets.co shall have the right, at our sole discretion, to refuse or cancel any orders placed for that item. 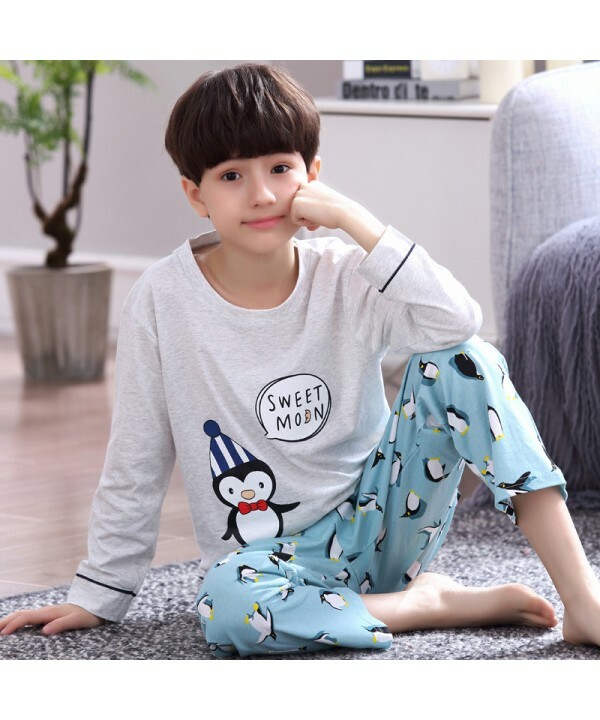 In the event that an item is mis-priced, Pajamasets.co may, at our discretion, either contact you for instructions or cancel your order and notify you of such cancellation. All prices are inclusive of VAT (where applicable) at the rate appropriate to the country of receipt and are correct at the time of entering the information on to the system. If for some reason we are unable to ship your goods, the value of the items that are not shipped will be refunded to your wallet in your Pajamasets.co Account or to the original method of payment. Pajamasets.co ships from different warehouses in different country. For orders with more than item, we may split your order into several packages according to stock levels at our own discretion We aim to deliver orders within seven working days of orders being placed. However, sometimes during busy sale periods, deliveries may take longer. Please note that Saturday and Sunday are not classed as working days. If you have not received your delivery in ten working days please contact our Customer Services through service@pajamasets.co. Size wrong items and quality problem items can be exchanged. For defective products, If a defect or damage is confirmed on the returned products, we will give you a complete refund including the charges you have accrued of delivery and return. The refund will be paid either to your wallet of Pajamasets.co account or to the original method of payment. Except as otherwise provided elsewhere in this Agreement or on the site, anything that you submit or post to the site and/or provide Pajamasets.co, including, without limitation, picture, video, ideas, know-how, techniques, questions, reviews, comments, and suggestions (collectively, "Submissions") is and will be treated as non-confidential and nonproprietary, and by submitting or posting, you agree to irrevocably license the entry and all IP rights related thereto (excluding the moral rights such as authorship right) to Pajamasets.co without charge and Pajamasets.co shall have the royalty-free, worldwide, perpetual, irrevocable, and transferable right to use, copy, distribute, display, publish, perform, sell, lease, transmit, adapt, create derivative works from such Submissions by any means and in any form, and to translate, modify, reverse-engineer, disassemble, or decompile such Submissions. 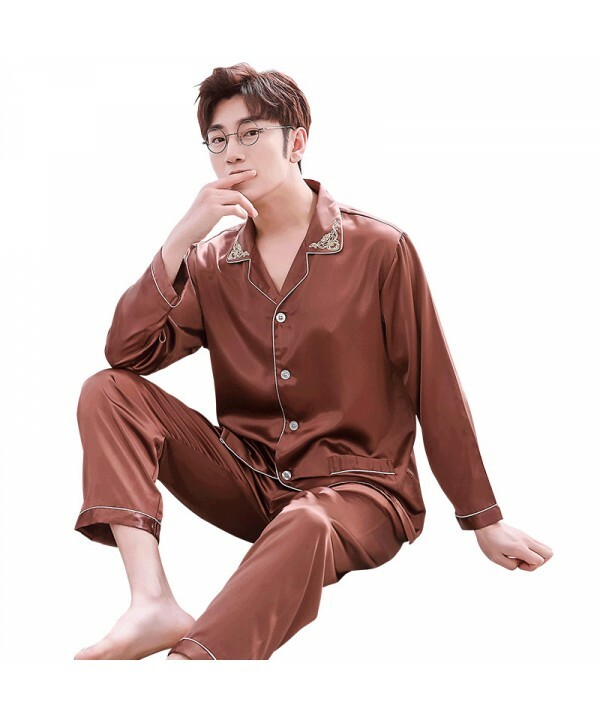 All Submissions shall automatically become the sole and exclusive property of Pajamasets.co and shall not be returned to you and you agree not to raise any dispute in connection with any use of the entry by Pajamasets.co in the future. You warrant that your Submissions, in whole or in part, are clear and free of any IP right infringement, disputes or third party claims. 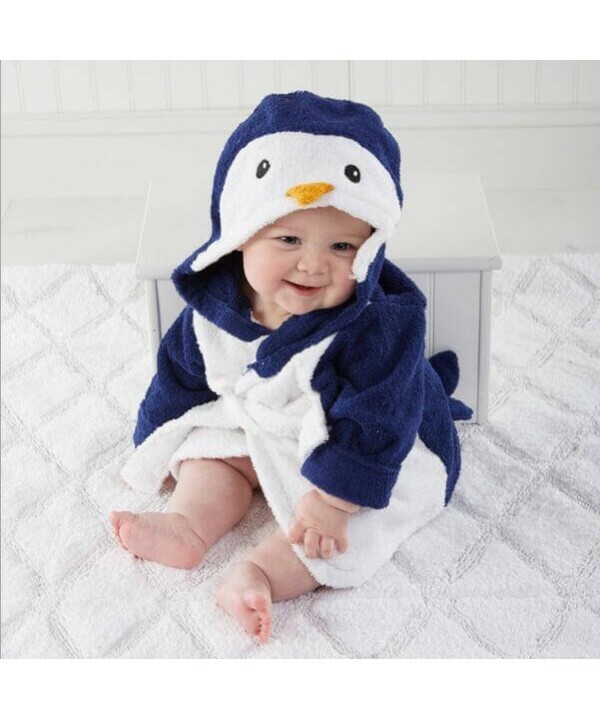 Pajamasets.co assumes no liability for any misuse of copyright or any other rights of third parties by you. You undertake to defense for and indemnify the Sponsor against any losses caused due to the use of the entries for any purposes. In addition to the rights applicable to any Submission, when you post comments or reviews to the site, you also grant Pajamasets.co the right to use the name that you submit with any review, comment, or other Content, if any, in connection with such review, comment, or other content. You represent and warrant that you own or otherwise control all of the rights to the reviews, comments, and other Content that you post on this site and that use of your reviews, comments, or other Content by Pajamasets.co will not infringe upon or violate the rights of any third party. You shall not use a false e-mail address, pretend to be someone other than yourself, or otherwise mislead Pajamasets.co or third parties as to the origin of any Submissions or Content. Pajamasets.co may, but shall not be obligated to remove or edit any Submissions (including comments or reviews) for any reason.